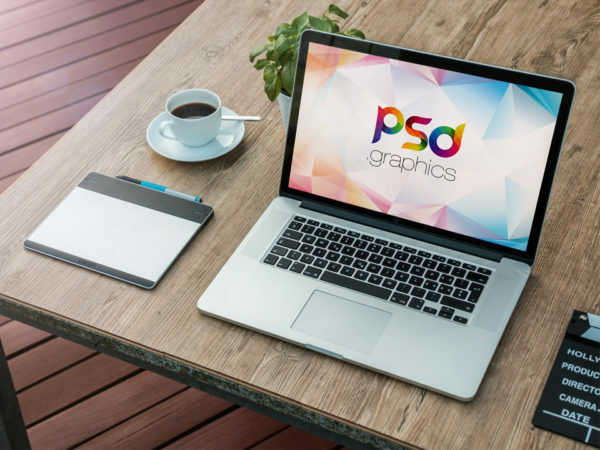 Download Free Man Working on Macbook Mockup PSD. 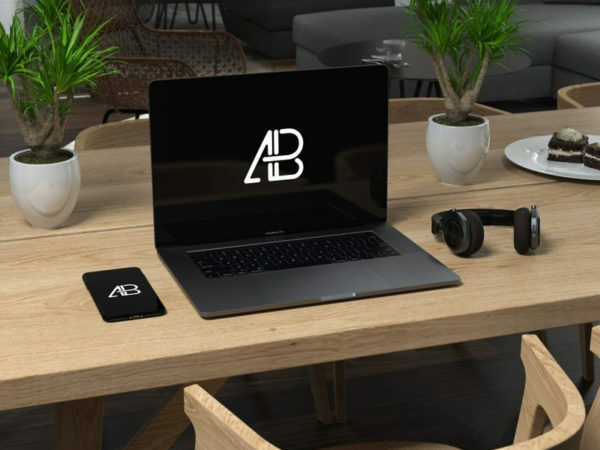 Use this Macbook Mockup to showcase your web app or website screenshot. Download contains PSD file with smart layer, Just drag and drop your own design. 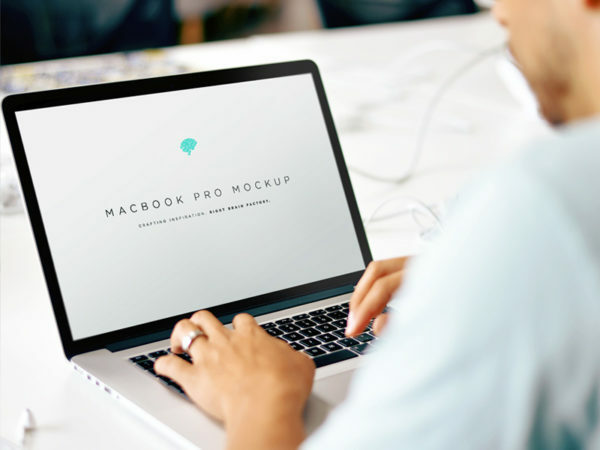 Download Free Floating MacBook Pro Mockup. Your can change colors of background, macbook color, movable and resizable objects very easily. 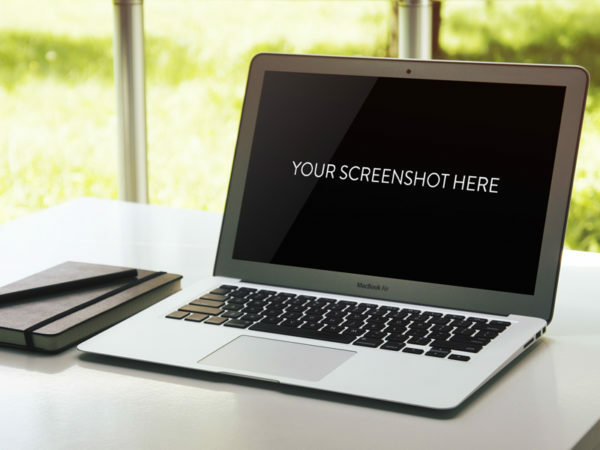 The free macbook mockup comes with a smart layer to drag and drop your design. Nice job done by Qeaql. 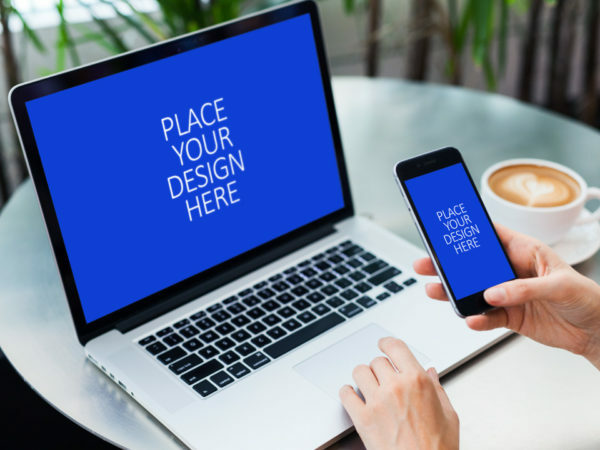 Download Free Man Working on Macbook Mockup. 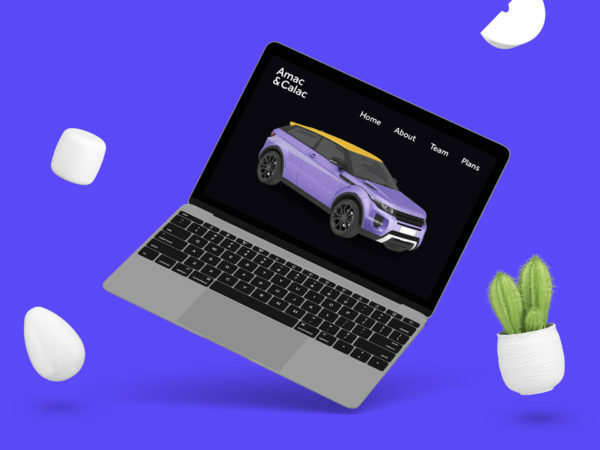 You can use the mockup to show case your design or presentation in modern look. 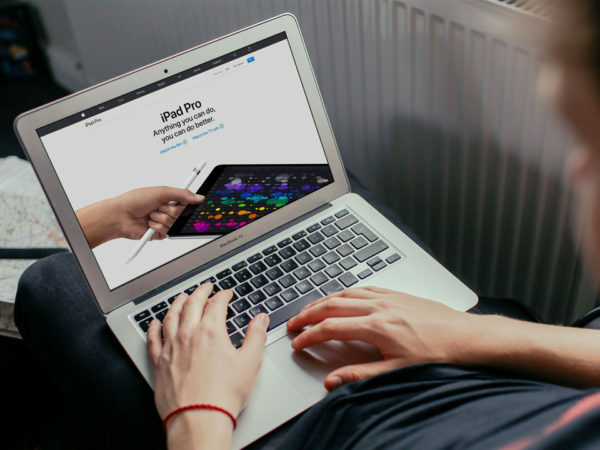 This free Macbook Pro set psd includes smart objects so you can easily add your art work. Good work done by PSD Freebies. 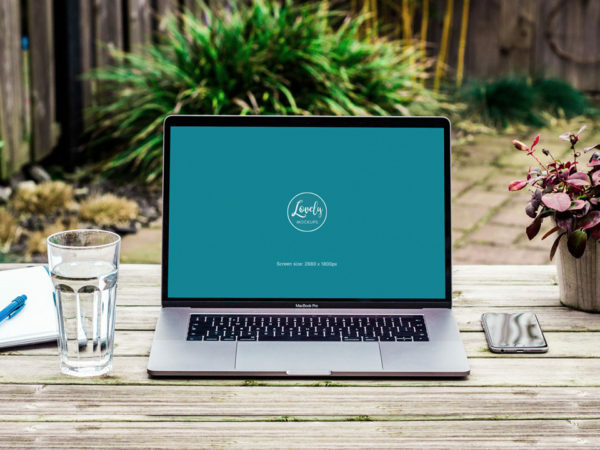 Download Free Outdoor Macbook Pro Workspace Mockup. 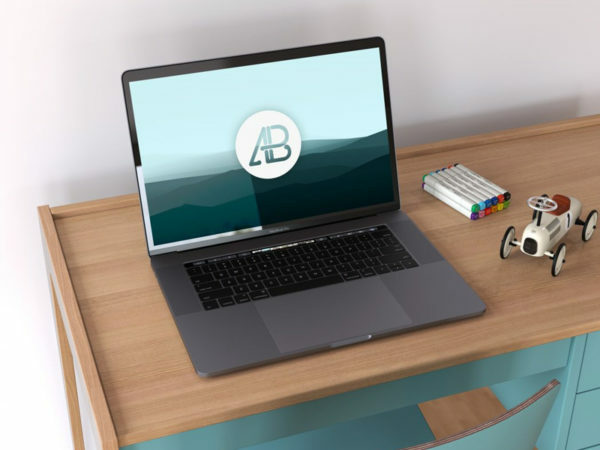 A simple mockup showing outdoor macbook pro on a wood desk. 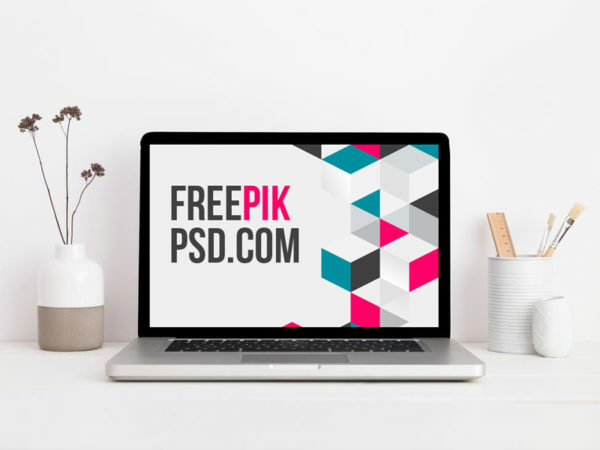 This free mockup PSD file is equipped with a smart layer, Just drag and drop your art work. Good work By Andrej Zitnik. 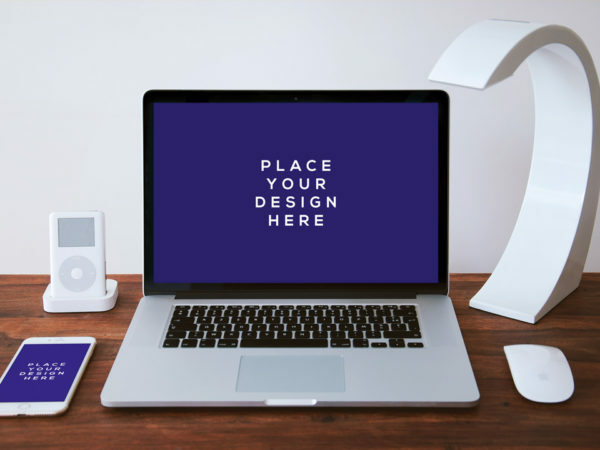 Download Free MacBook Pro on White Table Mockup. 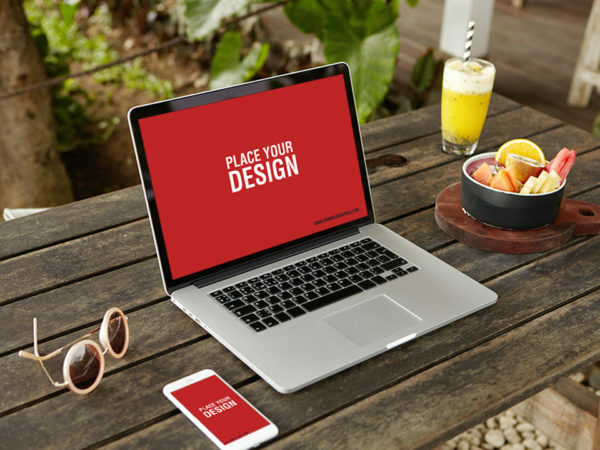 This free mockup psd file are using the Smart-Object, so you can replace the art work easily and quickly. Awesome work done Freepikpsd. 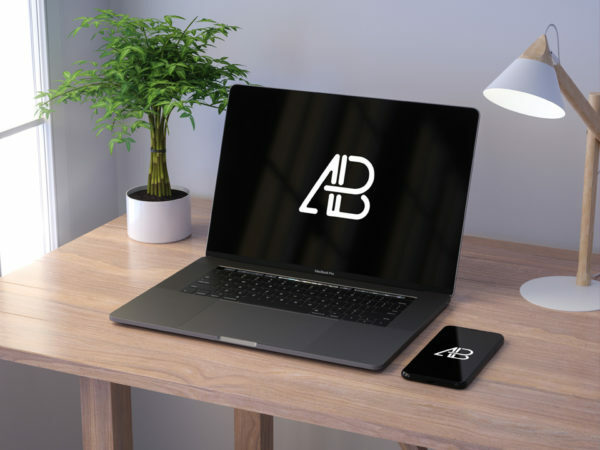 Download Free Space Gray Macbook Pro on Desk Mockup. 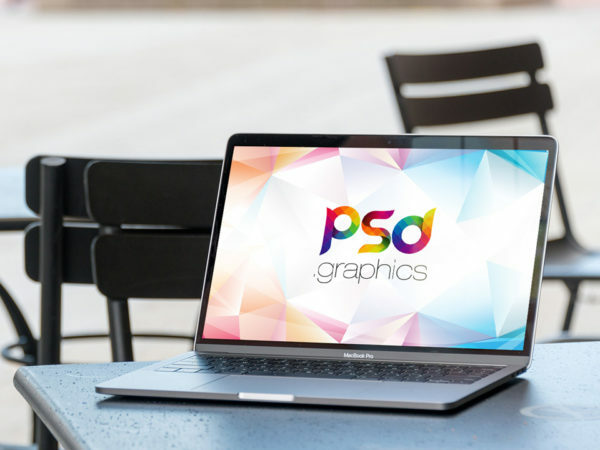 Use this macbook pro screen mockup psd to showcase your any graphic design or branding work. use the smart-object layers and replace your artwork. Nice Mockup created by Anthony Boyd. 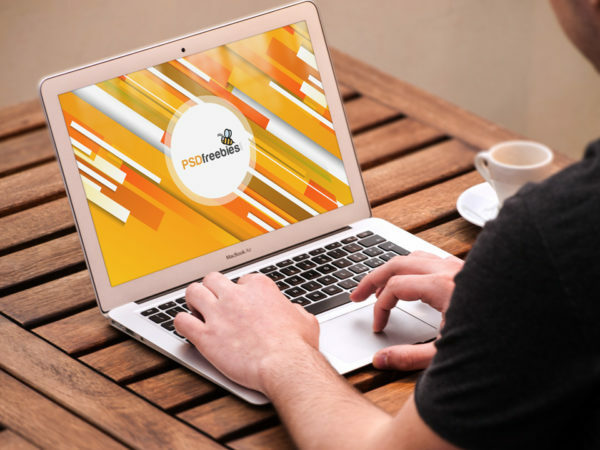 Download Free Man Working on Apple MacBook Pro Mockup.The free macbook pro mockup comes with a smart layer to drag and drop your design very easily. Awesome work done by Brad Neathery.